2018 Moo Calendar is here!! So over the summer it's been absolutely bonkers, not just from getting out on the road to all the wonderful (albeit slightly soggy) shows but also with new Moo products. I've been asked a lot in the past to produce a Calendar and I have finally done it! After an intensive selection process (a voting poll on facebook!) we managed to wittle it down to the top Dorset Moos to make the final cut. 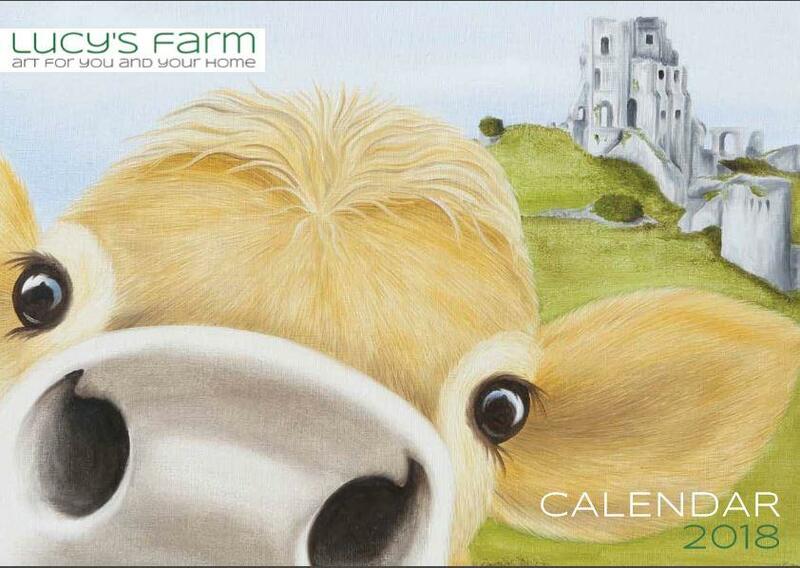 We were recommended a great printing company here in the UK and worked closely with them to produce a high quality 2018 Calendar with plenty of room to write all you and your herds plans.